How to write a Code for Linear Layout in Android? The preferred way to implement layouts is in XML using external resources. A layout XML must contain a single root element. This root node can contain as many nested layouts and Views as necessary to construct an arbitrarily complex screen. 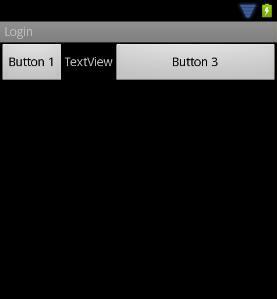 In this post, we share the Code for Linear Layout in Android Application Development. 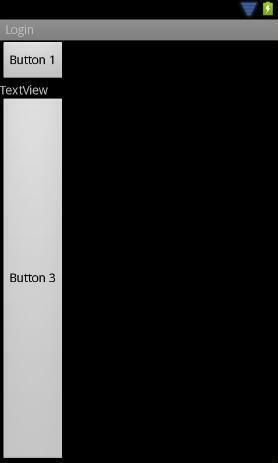 In Android, LinearLayout is a common layout that arranges “component” in vertical or horizontal order, via orientation attribute. In addition, the highest “weight” component will fill up the remaining space in LinearLayout. A Layout that arranges its children in a single column or a single row. The direction of the row can be set by calling setOrientation(). The default orientation is horizontal.